Michigan Traffic Violations Attorneys | Moving Violation | Murray A. Duncan, Jr.
Traffic violations are unpleasant and embarrassing and can include fines and jail time. Depending on the severity of the traffic crime, you could also see an increase in insurance premiums or loss of your driving privileges. 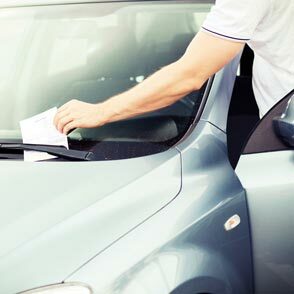 A Michigan traffic violations attorney can make certain your rights are protected. In Michigan, speeding tickets can get you two points. Disobeying a traffic signal or stop sign can be up to three points on your license. How about failure to yield for emergency vehicles? You're looking at four points. You can be hit for six points if you leave the scene of an accident or drive recklessly. Even if your traffic ticket seems inconsequential, it could still become a permanent part of your record. Without the knowledge and representation of a traffic violations attorney, your rights may be in jeopardy. 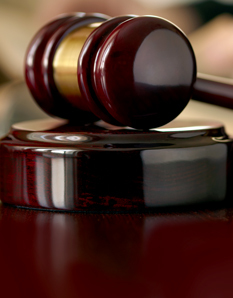 Let the team at Murray A. Duncan Law thoroughly analyze your case and help you reduce or overturn the charges against you. Learn more about Michigan’s traffic Law’s here. Contact traffic violations attorney Murray A. Duncan, Jr. if you have been cited for a moving violation in Michigan. You initial phone consultation is always free so call our office today at 734.941.5025.